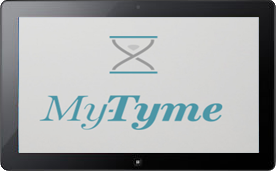 The iMy-Tyme™ follows the same concept as the original My-Tyme® and has the same benefits that lead to success. Now this valuable product is available for your Apple and Android tablet with a monthly or annual subscription. 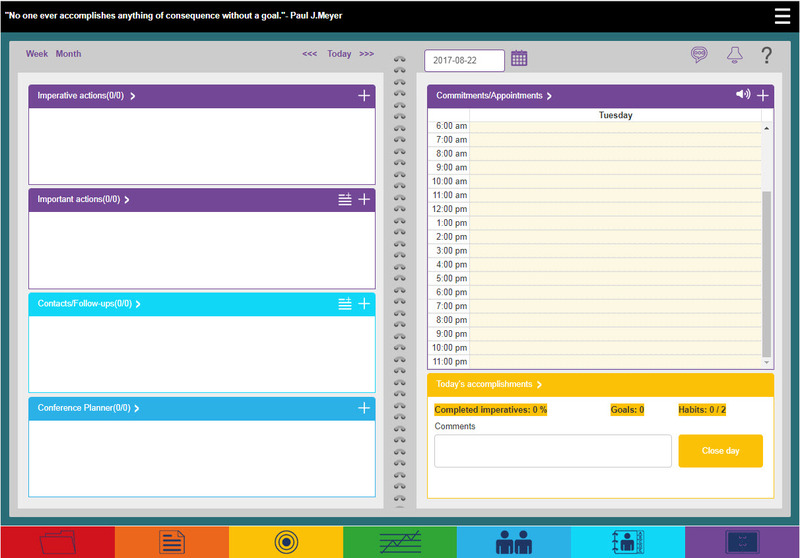 It also integrates with Microsoft Outlook, Microsoft 365, and Google Calendar. To learn more about iMy-Tyme, simply go to the Finding Answers section at the bottom of any page and type in your question to us.